Built in 1882. This one of kind home sits amongst some of the grandest home in the Mansion Hill, East Row District! 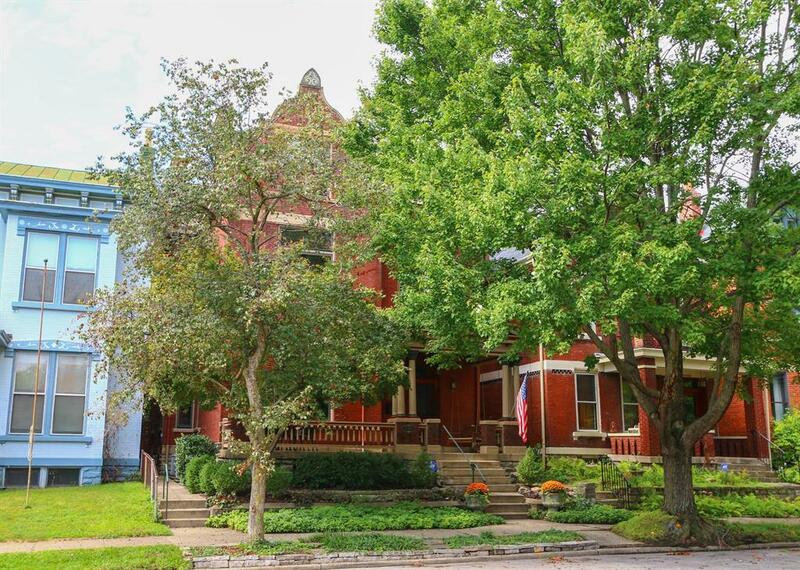 Incredible untouched WDWK, amazing staircase, inlaid HDWD floors, beautiful FP mantles, original stained glass windows, built in original cabinetry in almost of the closets. Modern kitchen and bathrooms. Private backyard, 2 car garage. So close to the river and levy.